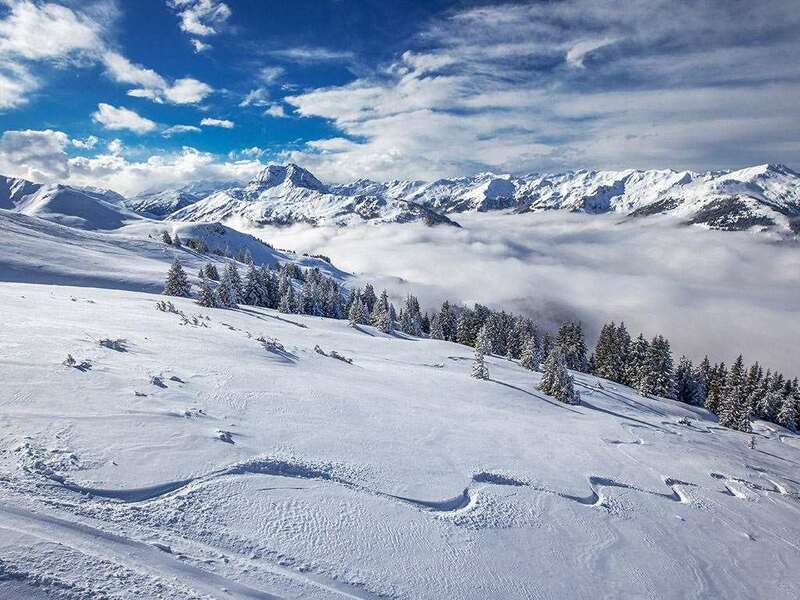 Under the management of Michael Grander, son of the owners of the ever popular Hotel Park, the comfortable Hotel Fischer offers good value for money in a central location, and just a short ski bus ride to the slopes. Guests may take advantage of ski-storage in the sister Hotel Park. 35 bedrooms. All bedrooms with private bath or shower, WC, hairdryer, cable TV, safe and some with balcony.